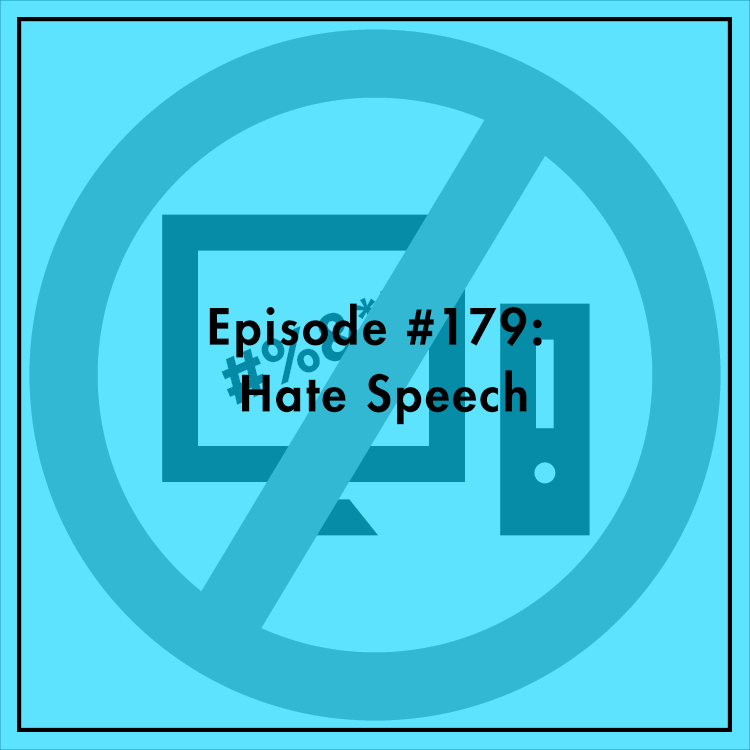 Recent terrorist attacks in Portland, London, and Manchester have many calling for a crackdown on Internet hate speech. They argue that allowing toxic content to exist online, especially on social media, leads to violence, crime, and terrorism. But who should decide what we’re allowed to say? Government? Internet companies? A combination of the two? Having the government “clean up” the Internet may sound good in theory, but would you trust the president of the U.S. or other world leaders to make these determinations? Especially if you don’t support them? Evan discusses with Cathy Gelis, an Internet lawyer based in the Bay Area and friend of the show. Follow Cathy on Twitter @CathyGellis.